Part of our Euro trip in march of 2013. We spent 3 days in Barcelona and it was not enough time, we can’t wait to go back and explore more of the city. But while we were there we made most of our time. We stayed right on the beach, thanks to a great accommodations from Airbnb, which is great for short or long-term stays. (Click here to get $25 off your first sty with airbnb.) 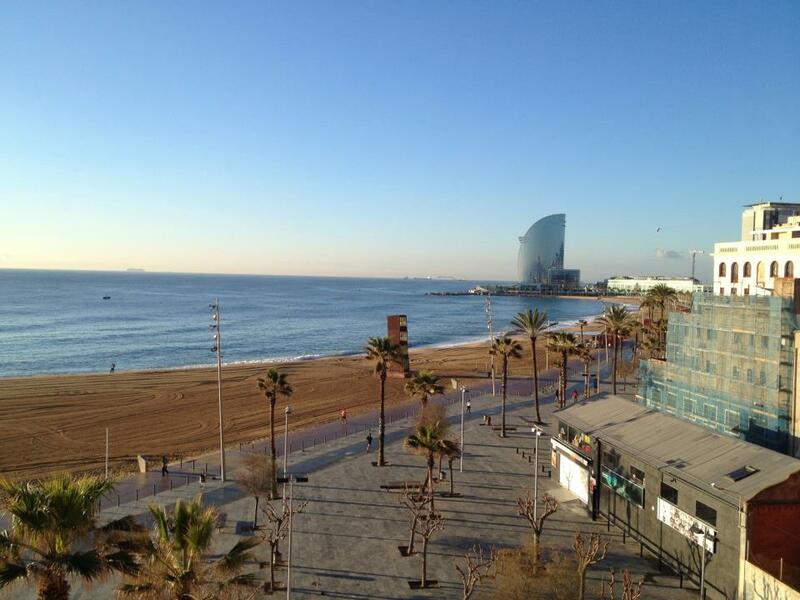 Barcelona is such a beautiful city, and we can’t wait to go back for longer! If you’re visiting Barcelona, make sure The Palau de la Música Catalana is on your to-do list. When we first laid eyes on it, we were mesmerised by its beauty and colour. It’s so good we’ve visited on twice, on different visits to Barcelona.